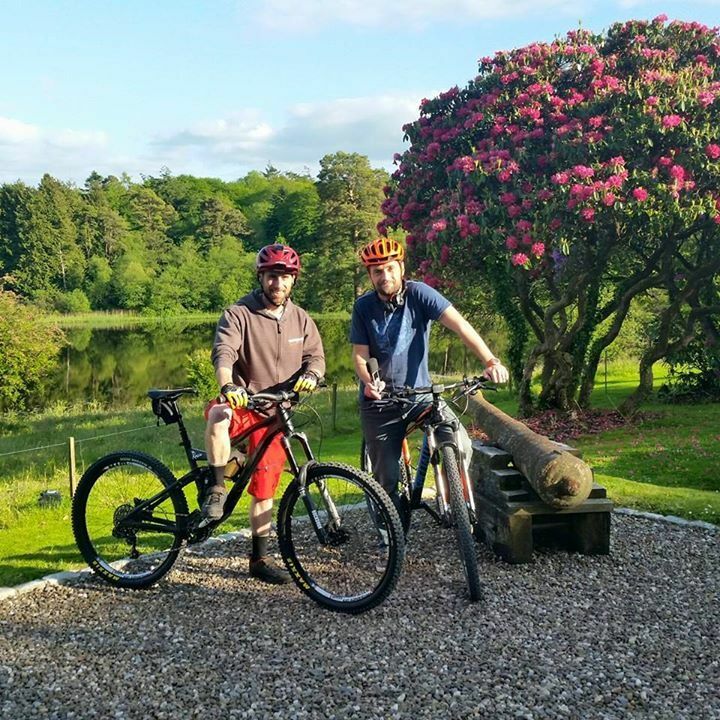 Conor Mckay from BBC Radio tested his MTB skills with Colin Ross at Blessingbourne! We loved listening to what Conor thought of his experience at Blessingbourne on the ‘your place and mine’ BBC Radio Ulster interview. Blessingbourne Estate’s exhilarating 13k Mountain Bike Trails and pump track provides one of Northern Ireland’s premier Mountain Biking experiences located within the grounds of the 550 acre country Estate. Designed by Architrail’s Phil Saxena, who also designed trails for the Beijing Olympics and the Downhill World Cup. 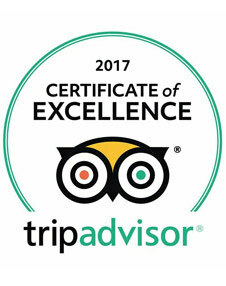 Catering for all ages and abilities from complete beginners to those searching for that all important adrenaline fix, the blend of beautiful blue trails to the dramatic red/black technically challenging loops trails has something for everyone to enjoy.